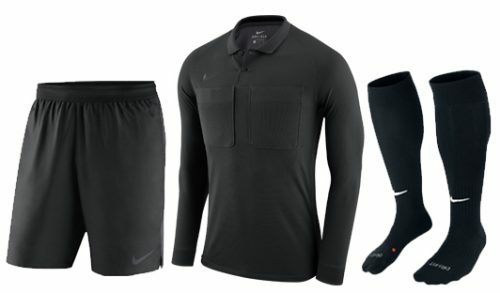 READY FOR THE PITCH. 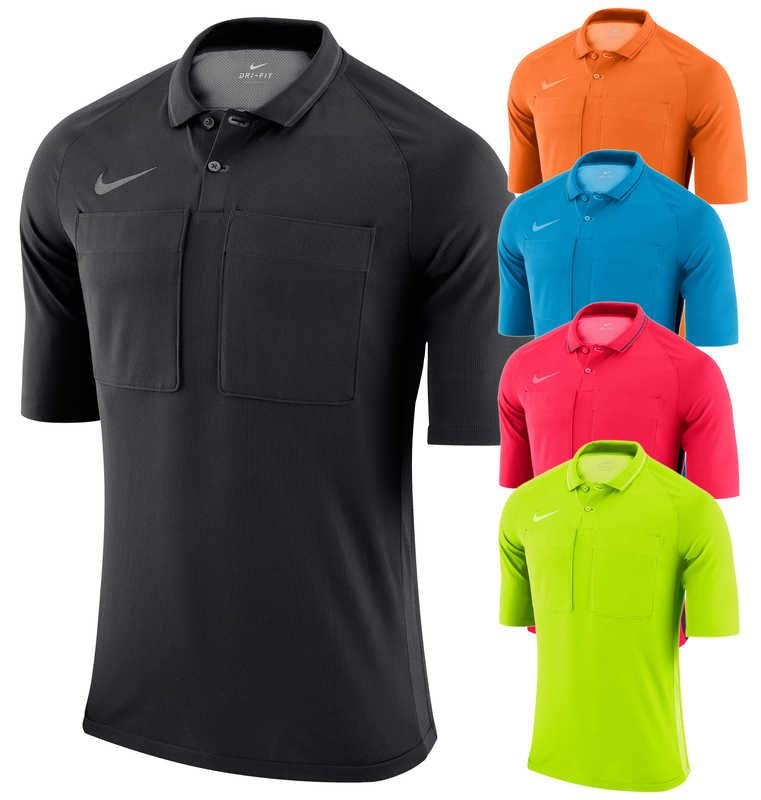 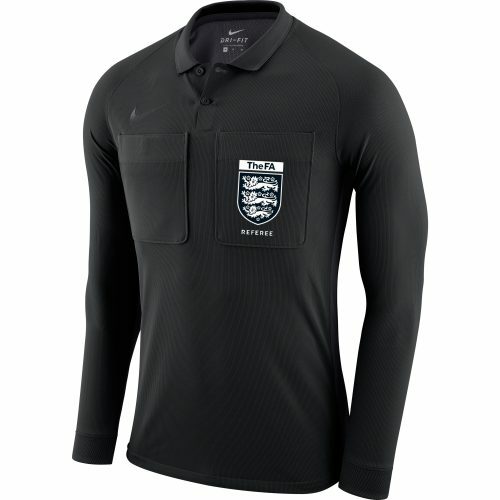 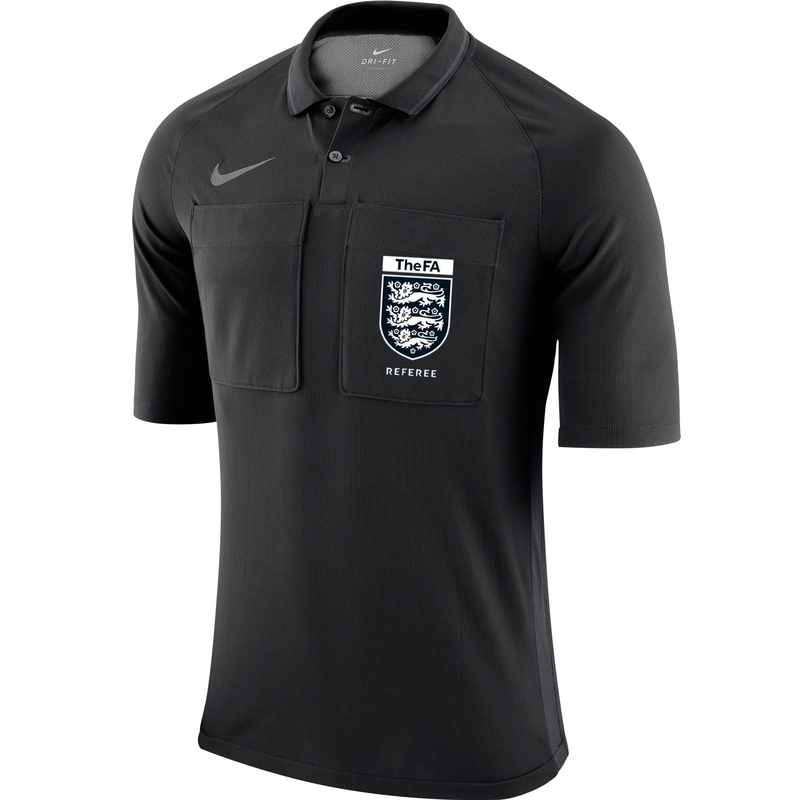 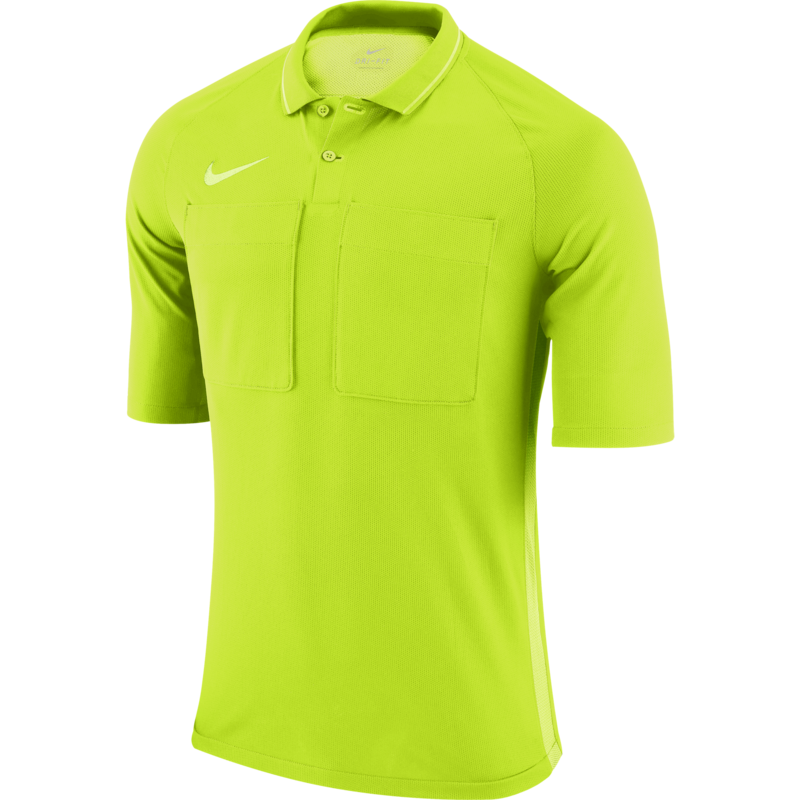 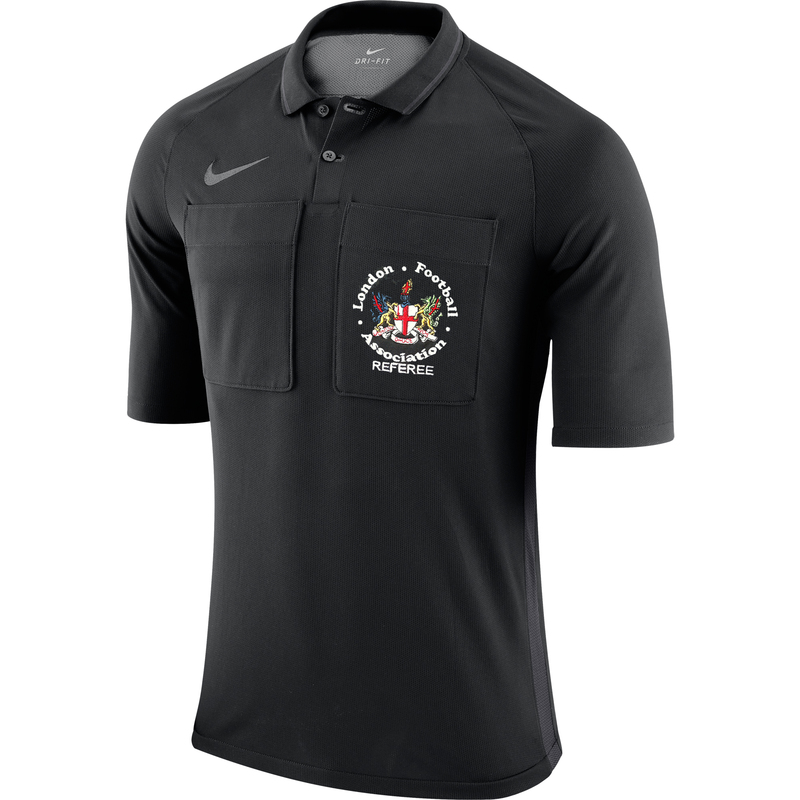 Call the match in comfort in the Nike Dry Men’s Short-Sleeve Referee Jersey. 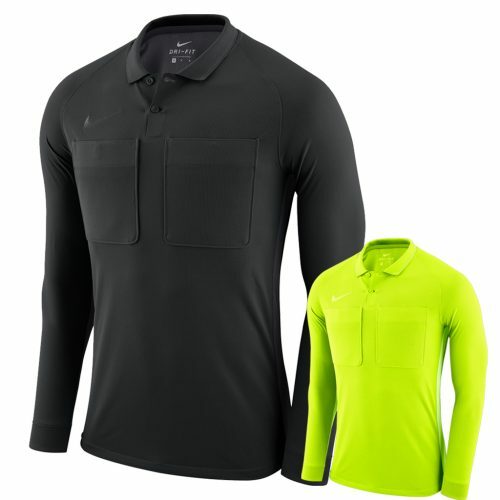 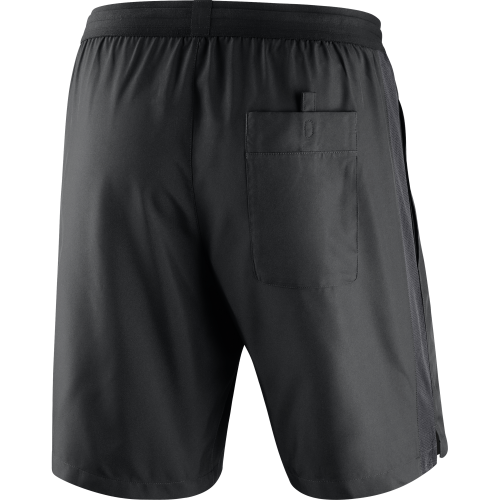 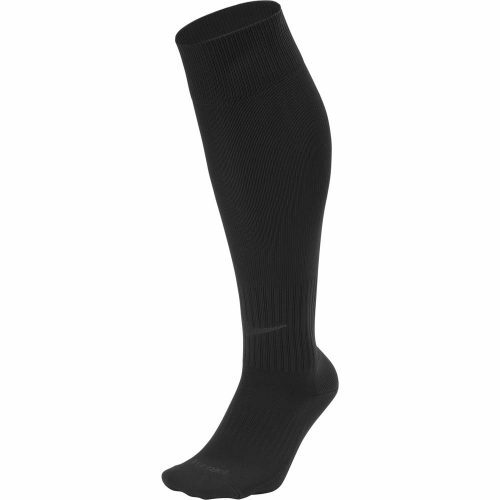 Nike Dry fabric with Dri-FIT technology wicks sweat, while 2 secure chest pockets add utility to the design.